GSM Dialler with 2 relay outputs (optional EBOX1 enclosure). 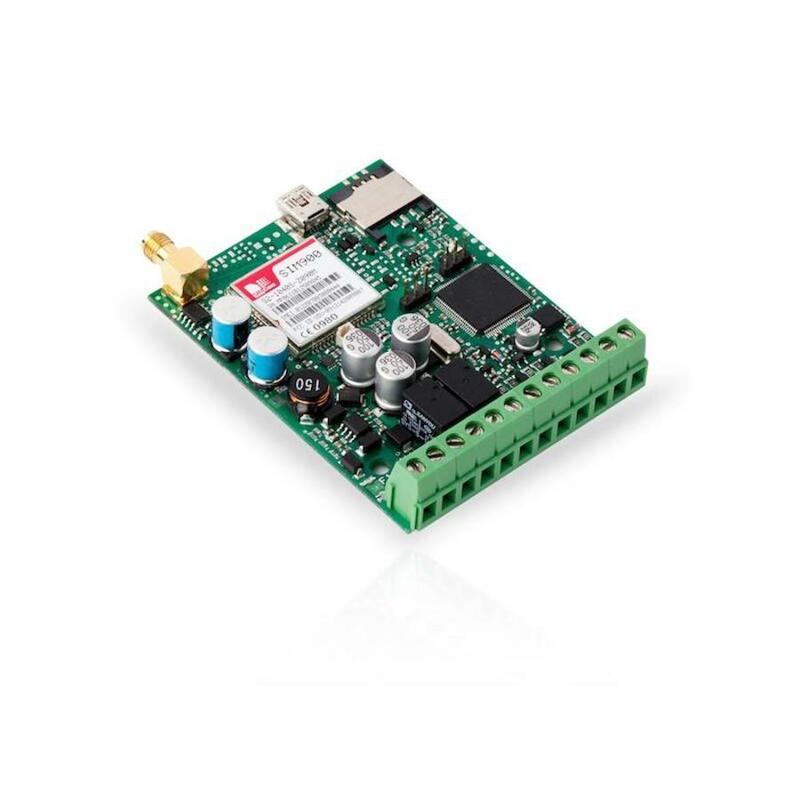 ESIM252 is an advanced GSM gateway and remote relay. 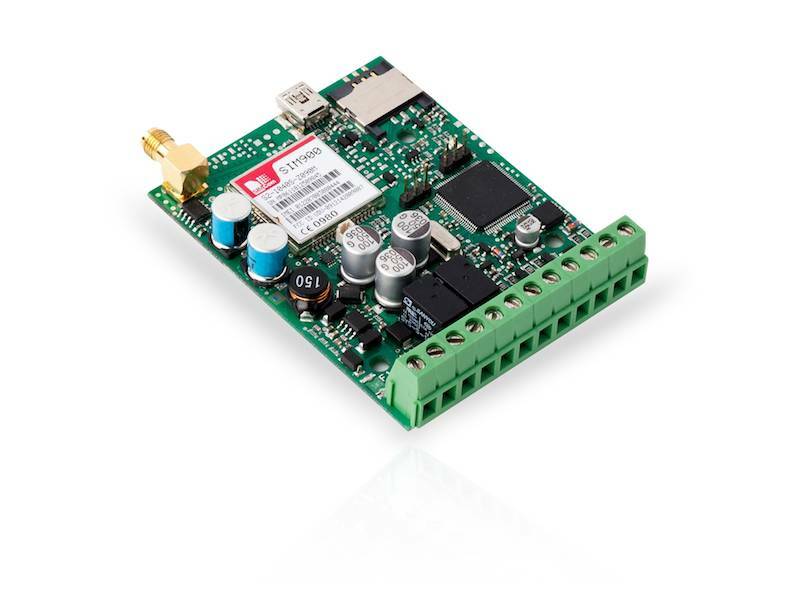 This device can be connected to any panel with PGM outputs and electrical appliances, where inputs need to be triggered. ESIM252 lets create distinct scenarios for each input, output, or command you send. Direct call and SMS from/to mobile phone, and transmits standard protocols to alarm receiving center. ESIM252 monitors up to 5 inputs, notifies up to 5 users (including alarm receiving center), according to pre-configured settings/scenario. It also lets users and alarm receiving centers remotely control its relay outputs: switch electrical appliances, reboot systems, activate controllers. ESIM252 can expand smoke detection, flood and similar systems as GSM communicator, dialer.